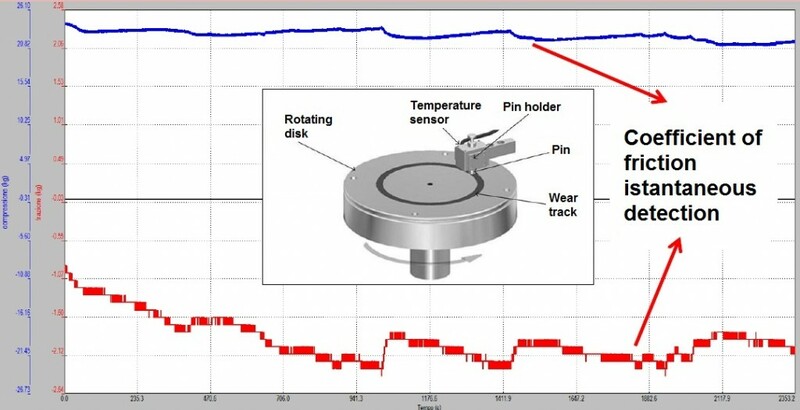 In the field of plastics, especially in applications with high technical content, it is often necessary to combine agood design and molding with the implementation of specific tests in order to quantify the mechanical- ,thermal- or tribological performance. In the specific it is possible to perform normed tests, according to international standards (ISO or ASTM) orspecial tests developed on purpose for the specific product. In fact, if on the one hand the standard tests are internationally recognized and allow to make comparisons with other materials, on the other hand they don’t always provide useful results in practice. Furthermore, the performance of a product made of plastic material depends, besides the material, even on its geometry and on the transformation process. 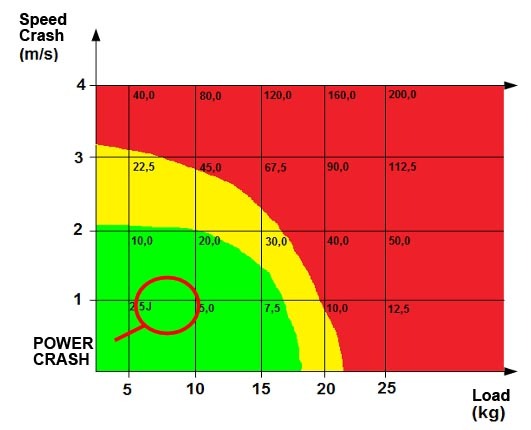 For this reason, especially for heavy duty applications which present collisions and/or wear, it is recommended tocarry out specific tests. Thanks to F.M. mechanical workshop, it is also possible to design and implement, in short time and competitive costs, special tests on productswith dedicated tooling. With regard to materials, FM lab can rely on the use of a press for injection molding entirely dedicated to research activities, for the study of particular materials or manufacture of samples. FMLab offers a special test bench for measuring the stiffness and resistance to bending and/or compression bending, creep, relaxation to tension and fatigue. The high flexibility of the equipment permit to realize tests on molded parts of large dimensions. 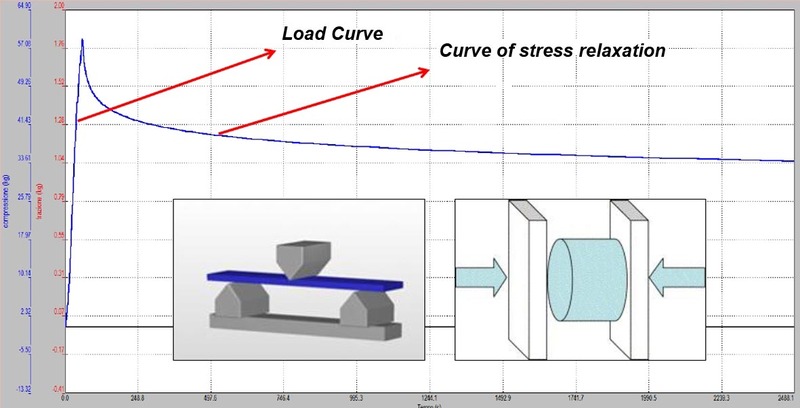 Possibility of setting up a stress relaxation test in order to understand and quantify the viscoelastic phenomena typical of polymeric materials. In this way it is then possible to test the real properties of the molded products taking into account the anisotropy due to the presence of reinforcements and the carving effect. Test bench pin on disk specifically designed to facilitate testing on polymeric materials. The knowledge of wear phenomena of polymeric materials is still incomplete and very often special tests to quantify it are necessary, therefore ad hoc testing is required to identify the tribological pair equipped with the best performance. In particular, the test bench supplied to the laboratory is capable of measuring the coefficient of sliding friction and the specific wear rate of anypair tribological metal / polymer and polymer / polymer. It is possible to mold samples with any kind of thermoplastic material through a mold made especially for testing pairs polymer/polymer or metal/polymer. Falling Dart impact testerfor measuring the impact resistance of materials and articles.It is possible to perform both tests in accordance with ASTM D5628 and EN ISO 7765 and also special tests on medium/large molded parts. Very often it is complicated and difficult to predict the impact resistance of articles made with anisotropic materials such as polymers: it is therefore essential to carry out experimental measurements that reproduce the stresses to which the product will be subject during the life of use. Through special tests, it is possible to creategraphics that define in clear and simple way the range of use of a given product and the variation of fracture energy for different impact conditions. FMLab offers molds to produce standard specimen in both commercial and experimental thermoplastics. All the specimen can be molted in any thermoplastic material (excluding some of them which cannot be used with high-performace polymers) and all can be used for color evaluation. In case of special needs, we can develop special tests starting from specific customer needs. In order to get more information of the available specimen, please contact FMLab through the contact form. Properties of these plastics are in fact relatively little known and studied and the use of specific machines give the possibility to fill these gaps, optimizing the choice of material and quantifying its properties in order to obtain the most efficient products.